Here at Parkrow we carry a range of aluminium sheet, strip and extrusions, in a variety of specification and tempers, in standard and non standard sizes. 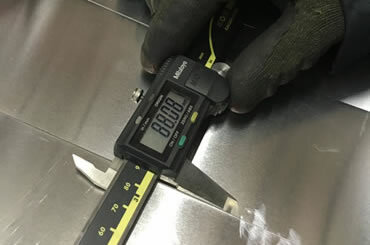 With our onsite processing facilities we can cut, decoil, slit and provide you with a precision cut product to better integrate with your manufacturing requirements. 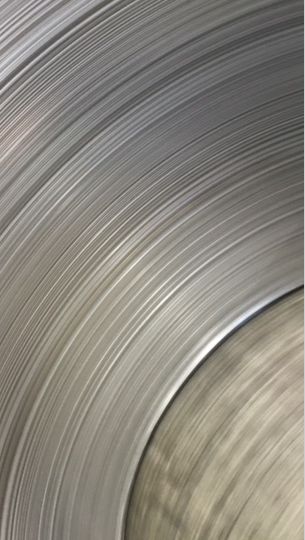 Should you need amy of your ferrous and non ferrous material cut, polycoated, decolied, slit, then please contact us to discuss your requirements. 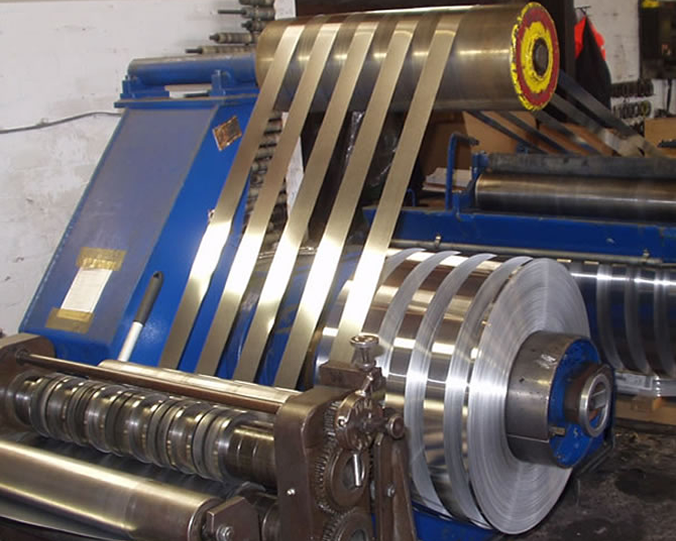 Our aim, at Parkrow Alloys, is to offer the highest level of service at competitive prices with processing facilities and resources at our disposal all backed with ISO 9001 quality approval. 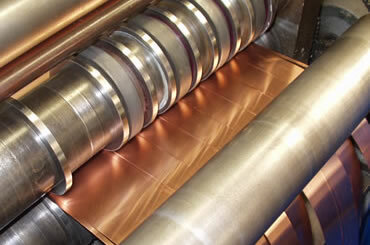 So if you are a user of aluminium coil or blanks please contact me. ISO 9001:2008. 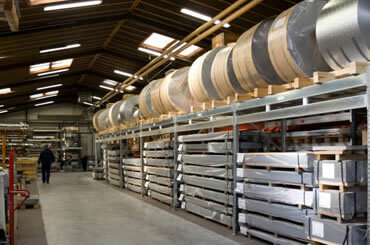 Parkrow Alloys are always working to excel and keep current quality approval up to date. Parkrow Alloys are an Aluminium stockholder specializing in the shearing of aluminium sheet and the decoiling to length and slitting to width of aluminium coil. 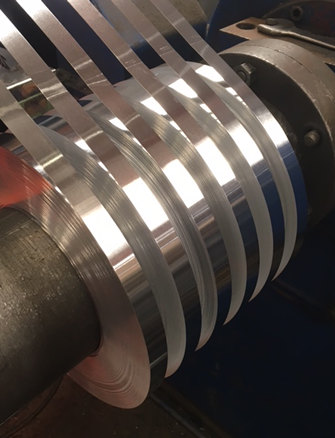 Our aim is to be your first port of call when your looking for aluminium sheet, strip, slit coil, or cut blanks.